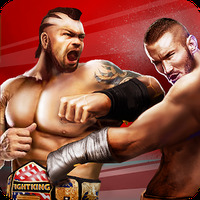 Champion Fight 3D Android - Free Download Champion Fight 3D App - Doodle Mobile Ltd.
"Fight for the title of the best warrior in the world! " Game Goal: An addictive action game that will especially please lovers of martial arts and wrestling. How to Play: Strategically select your fighters and engage in intense combat against warriors, martial arts teachers, monsters, and aliens. Graphics: Scenarios and fighters are crafted with well-modeled, detailed 3D graphics. Controls: The sensitivity touch controls increases the difficulty of the game. 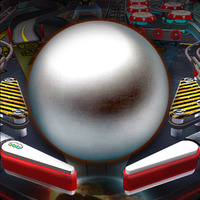 Developer: Doodle Mobile Ltd. is based in China	- Developer trusted by Google Play. Installation requirements: A minimum of 20M of free memory space and Android 2.1 or higher. Do you like Champion Fight 3D?